After winning the 2012 race by 26 seconds, Tok musher Hugh Neff's second victory on Monday was a runaway. Defending champion Brent Sass was more than an hour back. The Tok musher built a sizable 15-mile lead between the Carmacks and Braeburn checkpoints. The Whitehorse finish line is about 100 miles away. The ailing defending champion pulled out of the Carmacks checkpoint at about 4 a.m. Sunday. Before long two other former champs, Allen Moore and Hugh Neff, were giving chase. 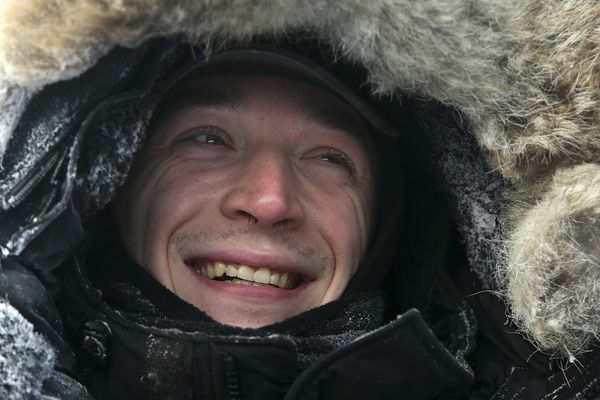 As the race heats up, so does the weather as mushers hit the final quarter of the 1,000-mile race. 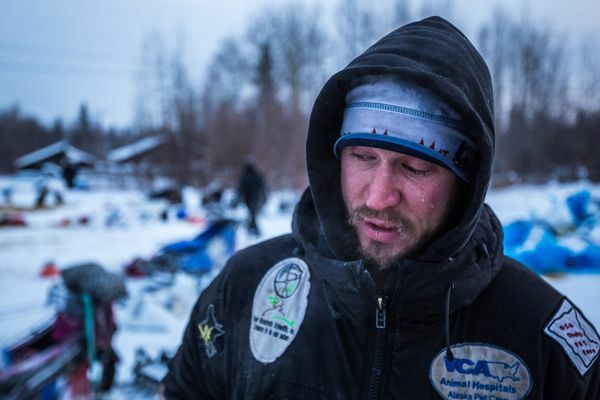 Hugh Neff of Tok was the first to leave the Pelly Crossing checkpoint about 750 miles into the race, even though Two Rivers musher Allen Moore arrived first. Neff pulled out at 3:42 p.m., followed by defending champion Brent Sass at 4:06 p.m. Moore continued to rest in the heat of the day. 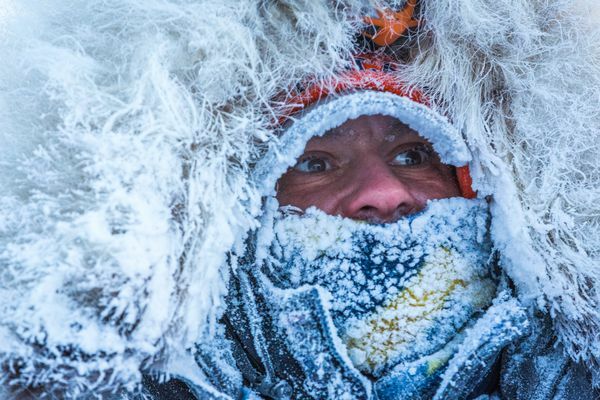 Middle-of-the-pack Yukon Quest mushers battled blizzards and slogged through deep, fresh snow Thursday and Friday as they made their way to Dawson City, the midway point of the 1,000-mile race from Fairbanks to Whitehorse. 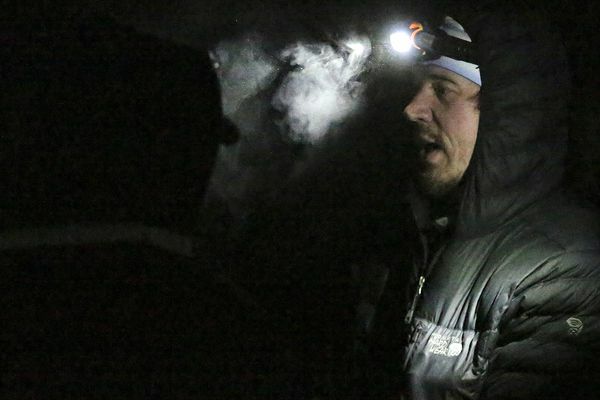 Eureka race leader Brent Sass and his team had 36 hours to eat and catch up on sleep at the confluence of the Yukon and Klondike rivers, where teams set up at a quiet campground about a half-mile from Dawsons much busier riverfront. 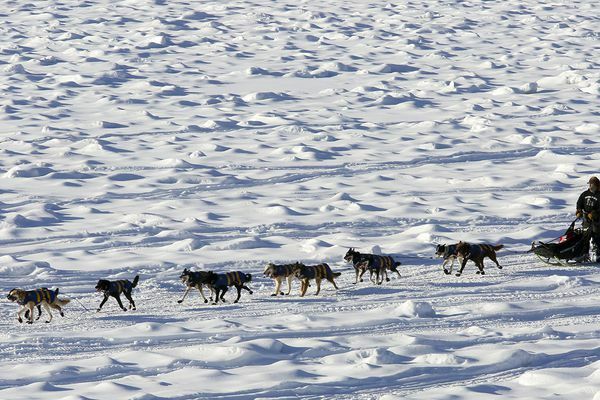 The young musher from Eureka pulled out of Circle City first, heading towards the jumble ice of the Yukon River. Sass, Allen Moore of Two Rivers and Hugh Neff of Tok are leading the racers toward Whitehorse. 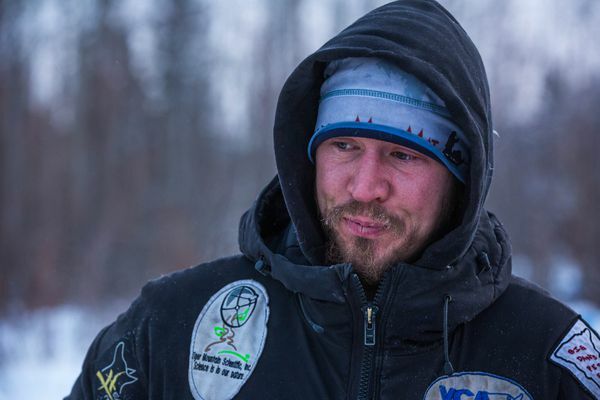 Among the field of mushers are three past champions  Brent Sass, Allen Moore and Hugh Neff.